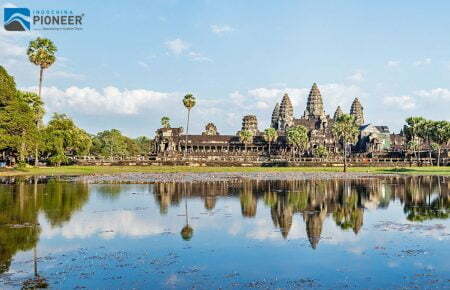 Many tourists come to Cambodia for Angkor Wat and surrounding temples, whose charm is obviously cannot be negated, but it will be a big mistake if you don’t know these amazing actives which we are going to list below. Because this country is much more than mysterious temples, it is also perfect destination for many interesting activities. Talking about the most popular destinations in Cambodia, we cannot ignore the Tonle Sap Lake in Siem Reap. 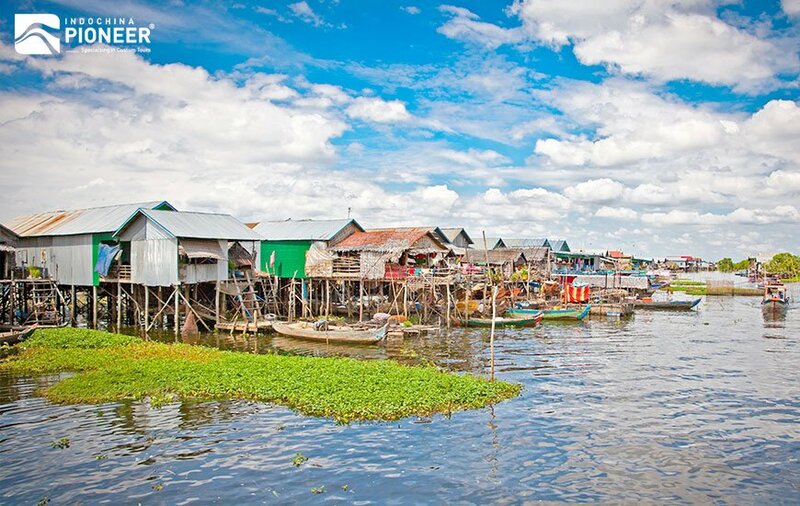 The best way to discover this “Great Lake” is cruising to see on your own the fascinating life of people who live in floating homes along the lake and make a living fishing, raising crocodiles, and creating souvenirs for sale in the floating market. The flora and fauna around the lake is also really gorgeous, with a rich biodiversity of fish, birds, reptiles and other mammals. 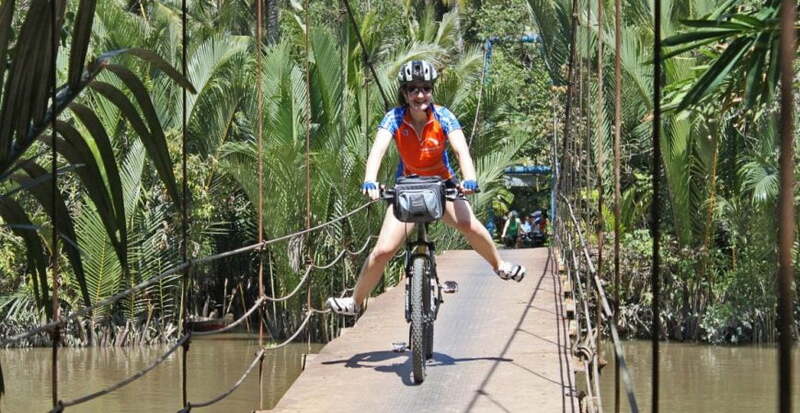 Bike riding to the outskirt of Phnom Penh such as Kompong Speu province or Ta Kmao will be fun and competitive. 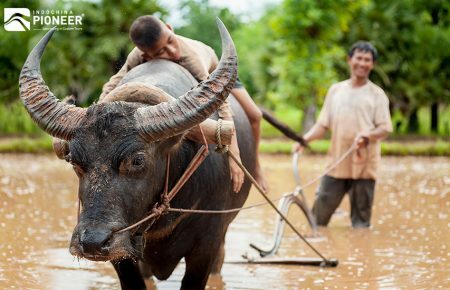 And in Cambodia, a number of bide riding styles are available for its fans, from leisure one around the ancient temples of Angkor or through small villages, surrounded by shimmering rice paddies, to “hard adventure” in the highland regions. 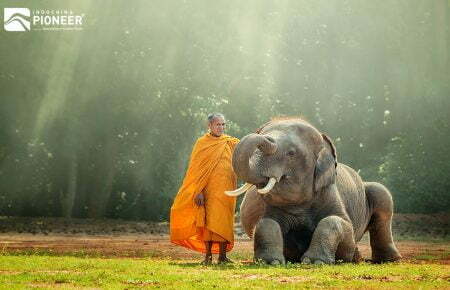 Some obstacles along the way might require your flexibility, as you will not find so many chances to breathe the real fresh air in an ancient atmosphere like that. This leisure seems a little “rough” at first, but in fact it can bring much of fun for individuals, small groups and even families; and it is really safe as Cambodian service providers will offer you professional guides and mechanics going along each team. 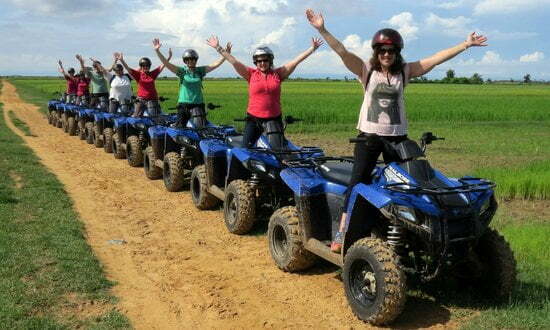 Exploring off road tracks, rice fields, forgotten temples and life in local communities in a quad bike is not a usual experience which you could find anywhere. In case you still feel hesitate, all bikes are fully automatic making them easy to ride and use. 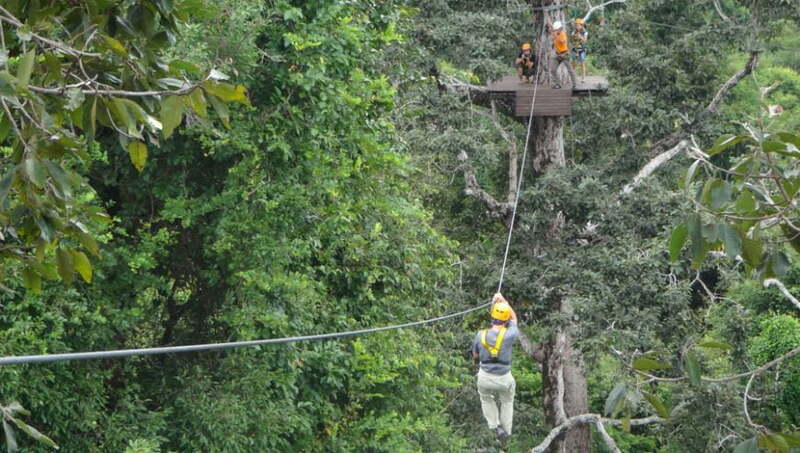 Let’s enjoy the “action-movie” feeling for a while in your Cambodian adventure! This may make your heart race and your blood keeps pumping, which means “wonderful” in our definition. Zip-lining might look a little bit confusing to some people, but actually it has high safety level and comes with clear directions. It is not simply an outdoor fun, but also helps to improve strength, athletic skills and self-esteem. This is totally not a bad way to explore the jungle and Angkor complex, as tourists could collect many interesting things along the lines while experience the chilly feelings.